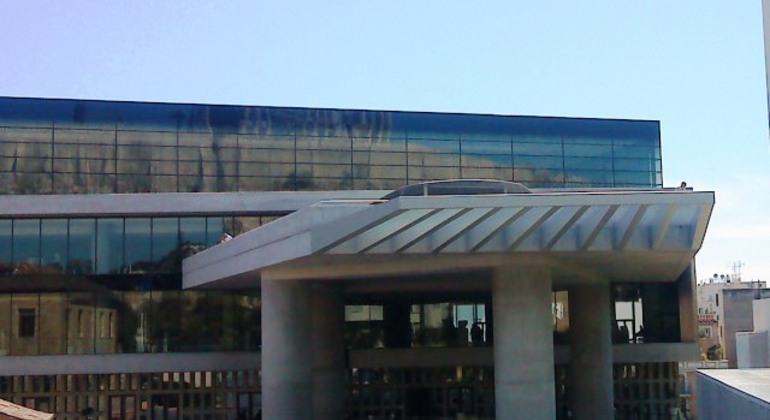 The new Acropolis museum is consider one of the most important archaeological museums in Athens and ranks among the most important museums of the world. 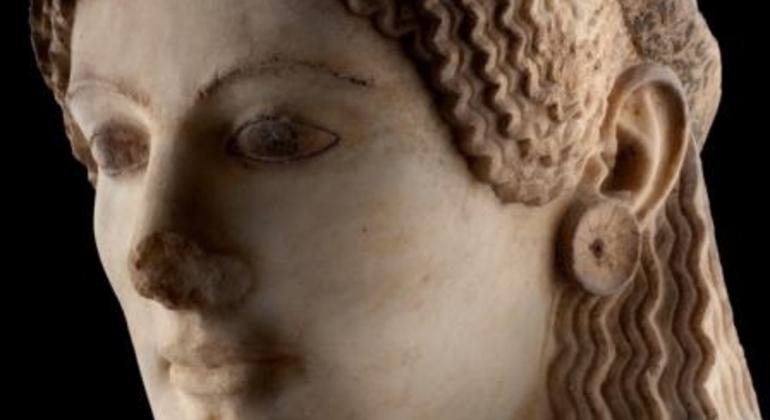 For the first time ever all the surviving treasures of the Acropolis will be seen together in one place. 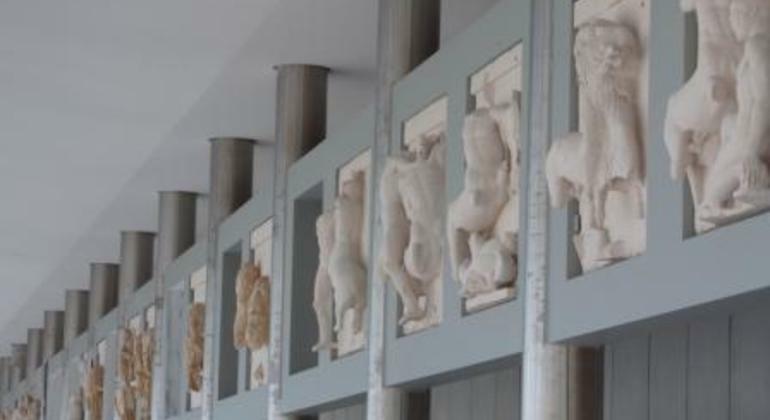 Works currently held in storage or in other museum in Greece and all over the world are now together in one brand new museum close to their original location. 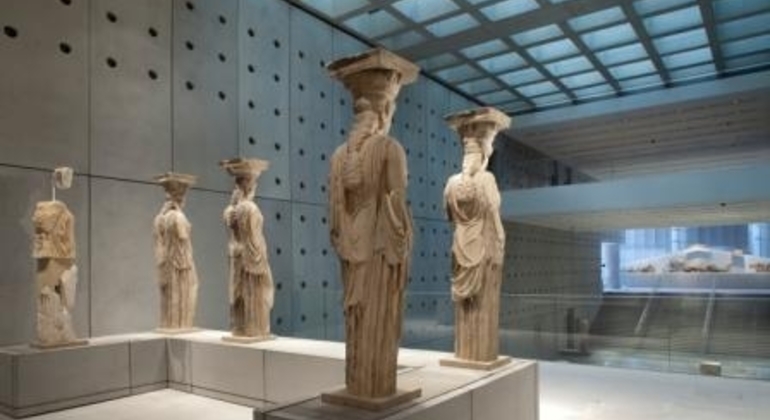 The Acropolis museum main attractions such as votives, artifacts of every day life, statues from archaic period, Caryatids, and of course the Parthenon hall with the metopes, the pediments and the frieze will impress you. Another major exhibit is the remains of the ancient Athenian city that revealed by archaeological excavations on the site of the museum.